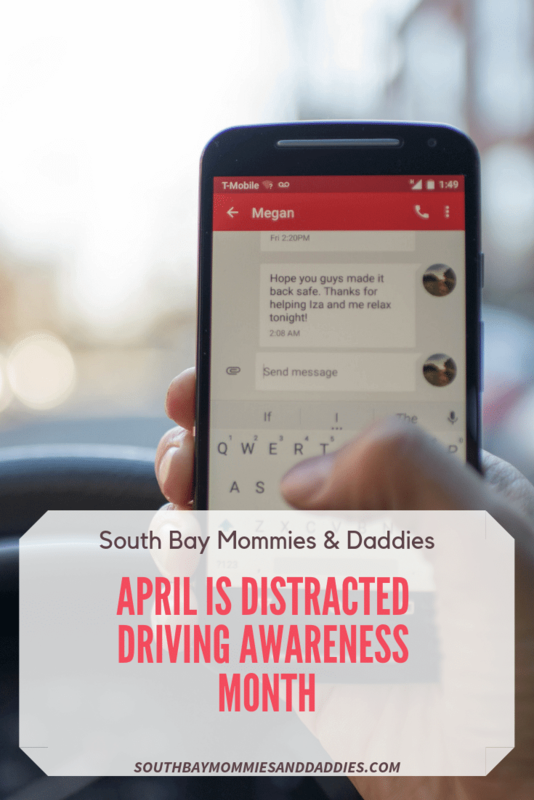 Redondo Beach Calif. – April is National Distracted Driving Awareness Month and the Redondo Beach Police Department will be joining law enforcement agencies statewide stopping drivers who violate California’s hands-free cell phone law. On April 4th, April 9th, and April 19th (EXTRA DATES), the Redondo Beach Police Department will have additional officers on patrol looking specifically for drivers on their phones. Last year, the Redondo Beach Department issued 577 citations to drivers texting, calling or performing another function on their phone. 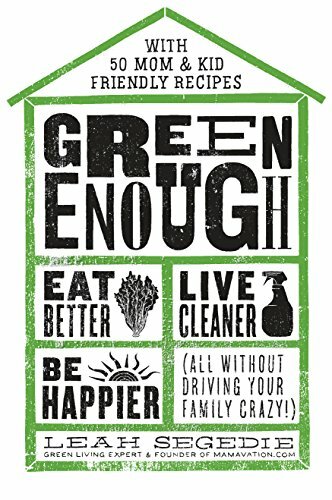 Distracted driving is dangerous, especially when it involves a cell phone. 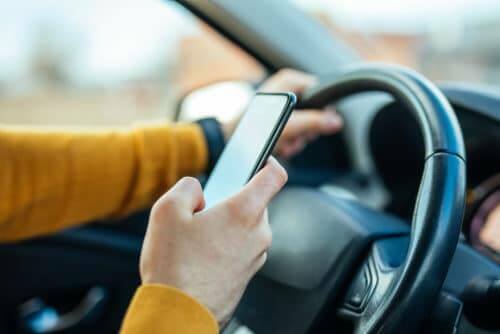 According to preliminary data from the California Highway Patrol (CHP), 66 people were killed and more than 6,500 injured in 2017 from distracted driving-related crashes.